One winner will receive two pairs of J*Flops from the Everyday Styles Collection. J*Flops is a Sacramento-based flip flop design company started for the pure joy of making girls' feet everywhere happy and stylish. 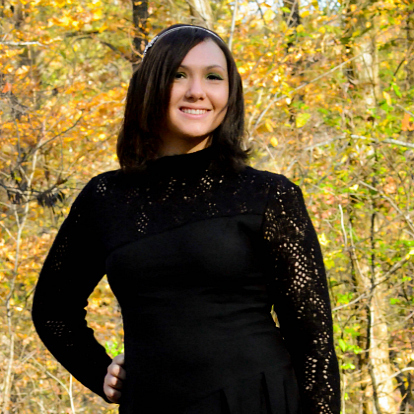 Their designs come in a variety of colors and sizes and some are one-of-a-kind. Every pair is handmade to order using the highest quality embellishments. All adornments are sewn on by hand and every crystal is individually placed to provide unsurpassed attention to detail and quality. You can rest assured that since J*Flops are handmade, no two pairs are alike, which makes for a very special flop. The Princess Bride Sandals ($32 - $37) are the classy alternative to traditional wedding shoes. They are perfect for those who are not a big fan of heels, but who are seeking comfort in style on their big day. The sandals that I received are completely white (also available in Ivory) and feature satin straps with a big Swarovski crystal at the toe on top of a simple bow. The bottom is firm so that it acts as a solid shoe, but it is still flexible enough to give a little when you step. These sandals are very comfortable and provides enough comfort on the bottom that my feet never end up hurting. The giveaway will conclude September 11th. True Jackson and iCarly star Ashley Argota premiered her elegant new look in a strapless Dalia gown this past weekend at fellow teen star Keke Palmer’s Sweet 16 party at trendy LA hotspot Loft Seven. The rising starlet wowed in one of the brand’s signature strapless styles and some noticeably dazzling arm candy in the likes of actor Nathan Kress as her guest. The pair danced the night away at the star-studded prom themed bash with fellow teen stars Miranda Cosgrove, Jennette McCurdy and Victoria Justice before making their way up to the roof to crown the Prom Queen and cut the red velvet birthday cake. This stunning Dalia style comes in several gorgeous hues and can be found at http://www.daliaonline.com. CoffeeShop is dedicated to bringing the hottest new trends to the fashion savvy young women of today. Their designers are committed to using only the most unique, durable fabrics to create a European-inspired look that radiates sophisticated, chic and fun. Based in the fashion forward city of New York, CoffeeShop prides itself in creating must-have jackets and outerwear that’ll be sure to complete even the most stylish wardrobe. I received the jacket from their Latte Collection (pictured above). I can't wait to wear this charming coat. It is a must have for this coming Fall. This classic coat by CoffeeShop has all of the essentials for a Fall outfit. The fabric is lovely. I also adore the length - it is great for my 5'3" petite frame. 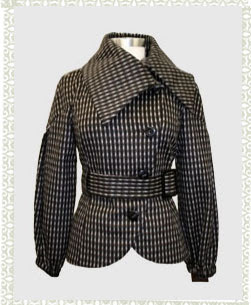 The coat fits true to size and the style is fabulous. 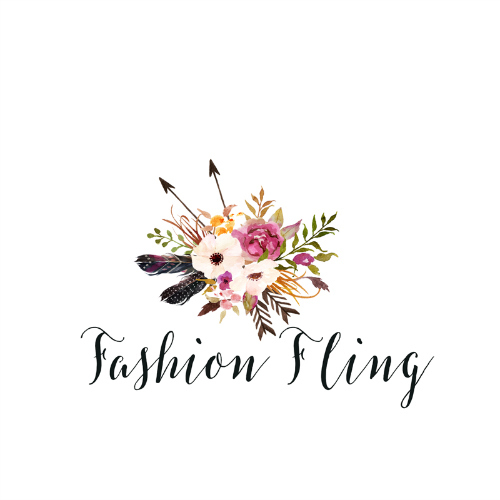 So if you consider yourself a fashionista and you’re ready for an eye-catching new look, be the first to check out what’s new from the CoffeeShop designers and get ready for their mod new looks to come. 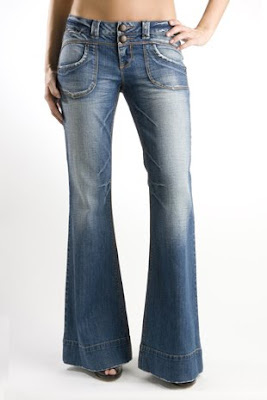 One winner will receive a pair of Flare Jeans from YMI Jeans. I had the opportunity to try out the Flare Jeans ($29.99). The particular style that I chose feature porkchop front pockets, faux flap back pockets and double-button front closure. This style has heavy handsanding on the upper thighs and rear for a worn-in effect. I love these jeans! They are very flattering on my figure. However, I have to wear really high heels with these jeans since I only stand at 5'3". This is my only drawback. I love that YMI Jeans has a selection of budget friendly jeans that doesn't compromise the quality. These jeans are just as good as the premium denim designer jeans out there. The giveaway will conclude August 21st. This week is the 40th Anniversary of Woodstock and the summer of love! 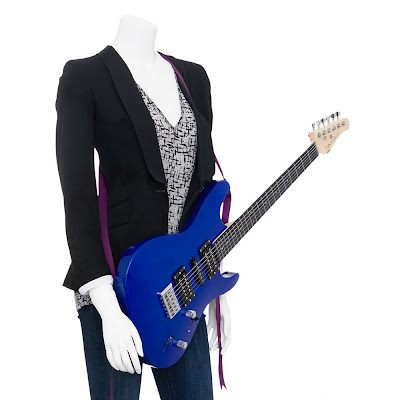 ideeli is celebrating this momentous anniversary by encouraging our members to take stock of their own boho style for a chance to win a rock star-worthy guitar! From August 10th to August 31st, ideeli members may submit a photo of their most fashionable boho look to the contest. The picture must be a full body shot of the ideeli member (and only the ideeli member) and must be emailed to blog@ideeli.com. Think bohemian eye-candy—make it delicious, but keep it clean! One lucky winner will be selected to receive a lust-worthy FG-451 Pro guitar in electric blue! Better yet, the winner’s photo will be featured on ideeli’s blog, Twitter and Facebook pages (then all your friends can see how it’s done)! So channel your inner flower child, grab your digital camera and make a date with ideeli’s blog. Woodstock might be over, but rocker style is on a roll! Four winners will receive The Princess - Tiana Purse Hanger (a $21.95 value) from Local Hardwear. 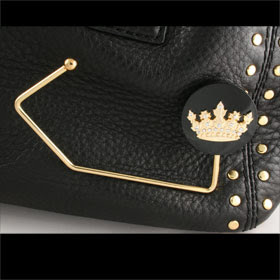 An amazing gold plated crystal embellished 3D crown purse hook to stir the Princess in all of us! From the inset Czech crystals to the elaborate detail in the crown featuring our new streamlined purse hook design, there is nothing lacking in this stunning purse hook. Designed in the USA by LHStudio, this crown is unparalleled in quality and beauty. Sparkly enough for the Bling fanatics but sophisticated enough for the refined. 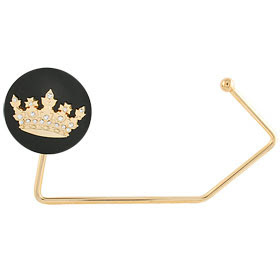 This purse hook will make royalty proud! The name Tiana (black) was inspired by the most recent and first African-American Disney princess – Princess Tiana. The Princess purse hook will soon be available in Bella (pink/gold) and Zara (white/chrome). The giveaway will conclude August 10th.